Good casino with a decent amount of table games. They do have live dealers which is great. 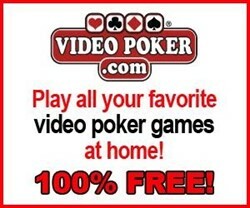 They also have a pretty good poker room with cash games as well as tournaments. They have pop machines at various spots in the casino for free. The major draw back is that people can smoke in the casino. Luckily it's not allowed in the poker room so that helps a little.